The Bible has a famous verse that states, "Ask, and and it shall be given to you." And, it seems that for the six-year-old Vaishali Yadav, this verse has literally came true. The Class II student, who was diagnosed with a hole in her heart had written to the Prime Minister Narendra Modi seeking financial help. She was then immediately given necessary assistance, following which she underwent a successful heart surgery. The young girl who hails from a humble background, is a native of Pune. Her father is a small-time painter and was unable to afford the surgery. Sadly enough, he even had to sell off her toys and bicycle to pay for her medicine and ongoing treatment. Incidentally, a month before the operation Vaishali had seen PM Modi on television and decided to write him the letter. In her letter, she explained her physical condition and that of her family's financial inability to meet her medical expenses. "She wrote the letter and attached her school ID card with it and asked me to post it, which I did with an assumption that we would not get any reply. However, within a week, few people from the school, along with some district administration staff, came looking for us and later a meeting was called with Collector," said Vaishali's uncle Pratap Yadav in his interview to PTI. Within a week, the Prime Minister's Office alerted the local Pune district administration to look into the matter and help the girl. The authorities then traced the family and rush the girl to the city's Ruby Hall Clinic, where she was operated upon successfully on June 2. Although, the operation cost Rs 3 lakh, the family did not have to pay for any expense. The District Collector Sourabh Rao, informed PTI that they received an official correspondence from PMO on May 24 and started to trace the family immediately. "Dr Shrikar Pardeshi, IAS officer and Director in the PMO, personally called me to inform about the letter and asked to help the girl accordingly," he said. "After coming to know that the girl required medical help, she was admitted to the Ruby Hall Clinic hospital and was operated free of cost," Rao added. 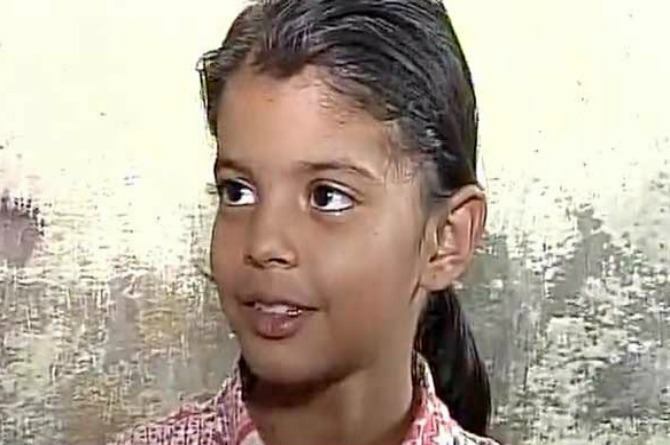 The six-year-old Vaishali Yadav is now healthy and has been discharged. Here's why even celebrity dietician Rujuta Diwekar thinks Khichdi is the best food!